About us :: First Financial Advisors, Inc.
First Financial Advisors, Inc. is an independent Registered Investment Advisor founded in 1988. We provide customized financial advice to individuals, families and businesses. We act in the best interest of our clients– and therefore do not accept sales commissions or transaction fees that could influence our recommendations. Our fee-only compensation structure ensures that our success depends on the success of our clients. 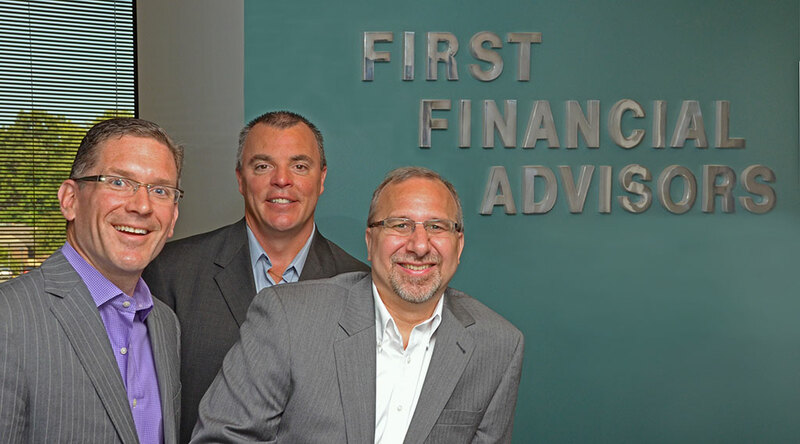 First Financial Advisors, Inc. offers a full range of financial services, including Wealth Management, Financial Planning, Retirement Plan Management and Strategic Tax Planning. We are a full-service advisory firm with access to global resources; however, we’re still small enough to care about personal service and individualized solutions.